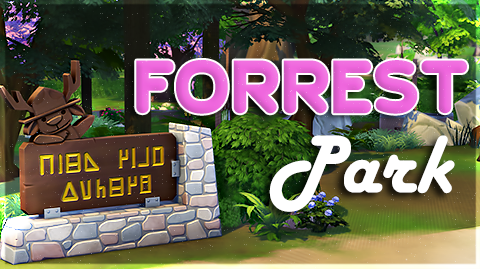 XUrbanSimsX Official Website: National Park Tour: Forrest Park. National Park Tour: Forrest Park. 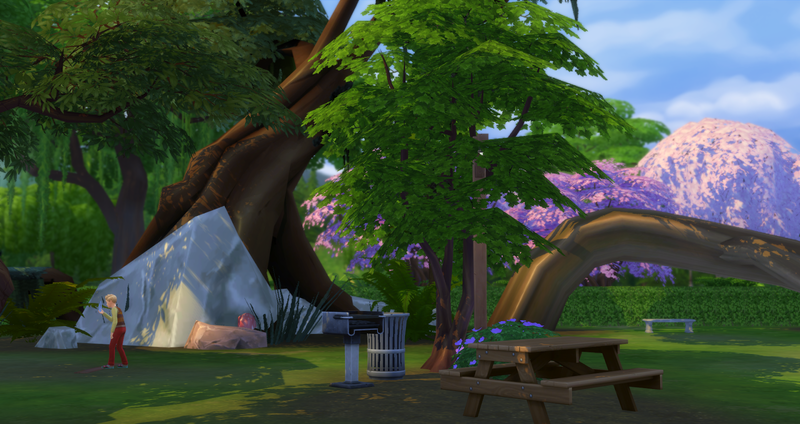 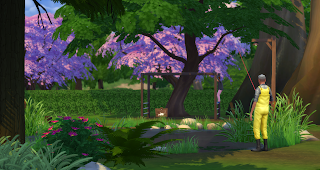 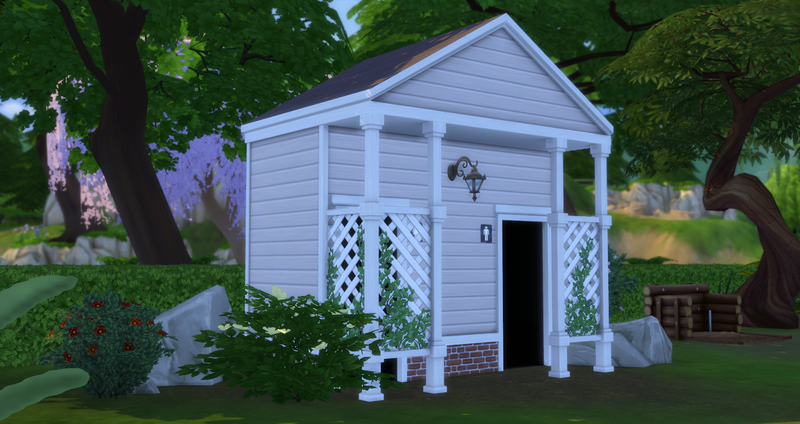 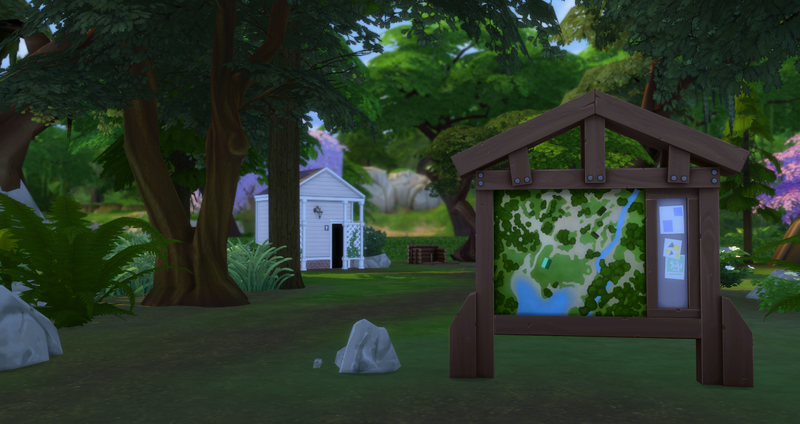 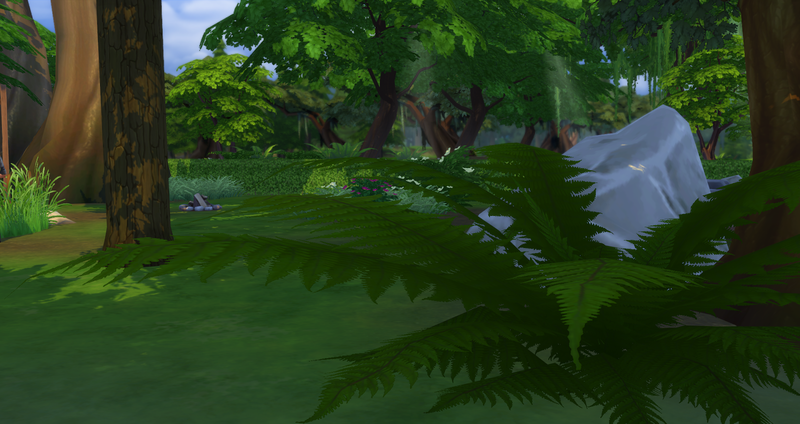 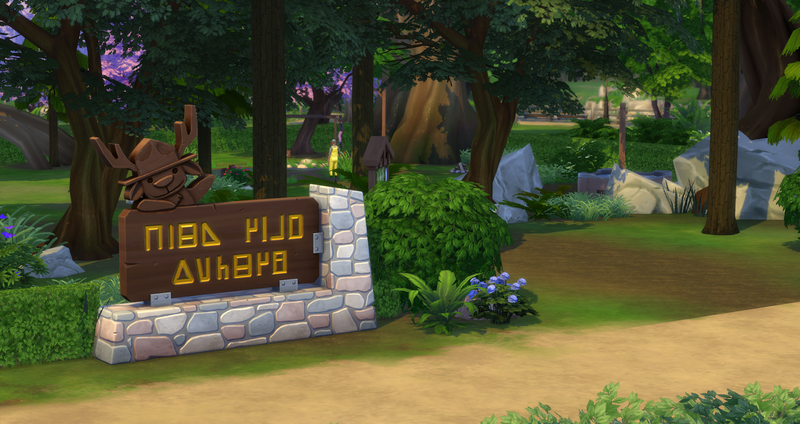 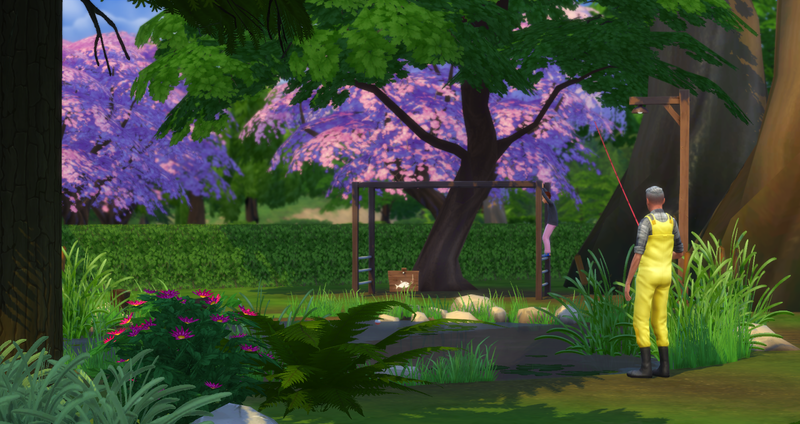 A Nice Park located in the heart of Willow Creek! With beautiful tree's that are hundreds of years old an places to relax and get away from the hustle and bustle its no wonder this park is a community favorite.